 Log In needed WE WANT YOU! If it's been more than 2 years since you've had your teeth cleaned, we want you! The College of Dental Hygienists of British Columbia is currently looking for individuals to be clients for the Canadian Performance Exam in Dental Hygiene (CPEDH). As a thank you, you will receive a $25 dollar gift certificate for a 45 minute screening and $100 dollars if you are accepted as a client and complete the exam portion. All those interested must attend a screening appointment on the evening of Monday, September 24, 2018, to ensure they meet the criteria required as clients for the exam, which will take place on Sunday, November 4. Please note that comprehensive dental hygiene care will not be completed during the exam. However, arrangements are in place for clients to have their dental hygiene care completed with details provided to clients at that time. For more information and to set up a screening appointment, please contact the College of Dental Hygienists of BC at cdhbc@cdhbc.com by Tuesday, September 18. 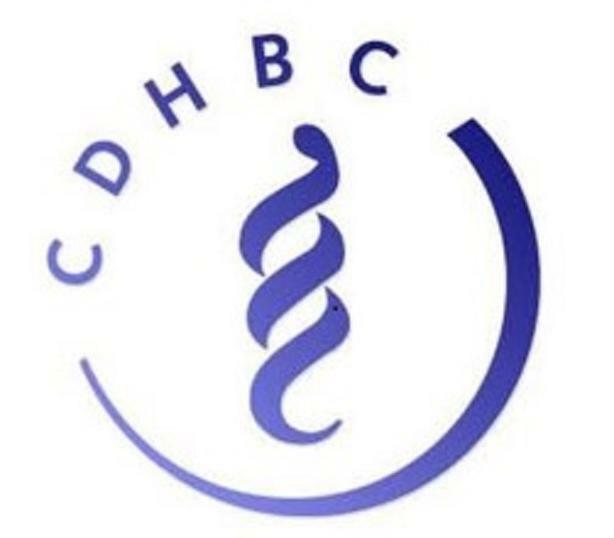 Learn more here: http://www.cdhbc.com/Documents/Recruiting-Dental-Hygiene-Client.aspx .